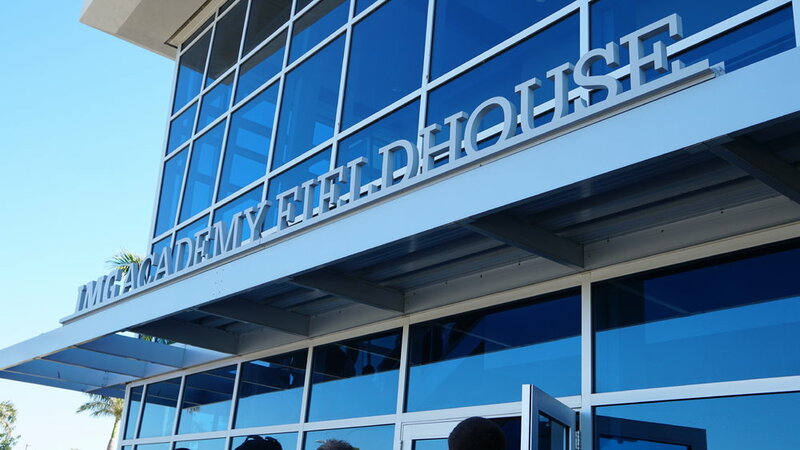 Every four years the Gryphons head down south to the incredible IMG Academy to execute their spring training camp. The five-day camp consists of four-hour practices, film sessions, therapy, and speaker sessions. 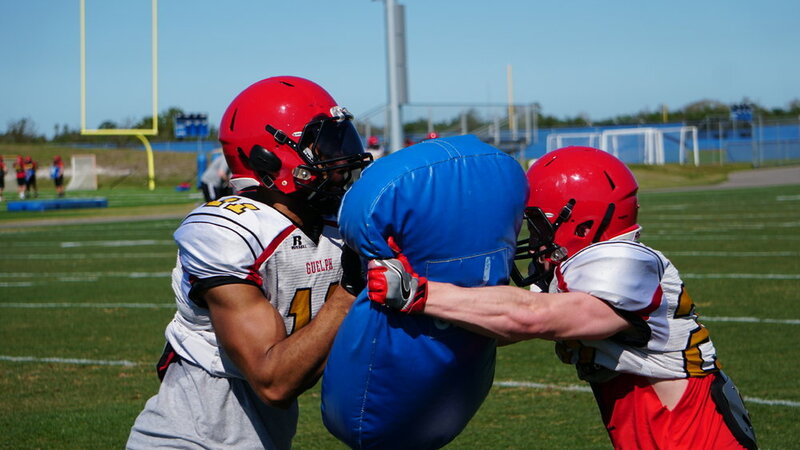 The Gryphons have officially kicked off camp at the prestigious IMG Academy in Florida. 4th year defensive back Royce Metchie gets the Mic'd Up treatment in Sunshine State. Take a look inside as we follow quarterback, Theo Landers, on what a typical day at IMG Academy looks like for your Gryphons. 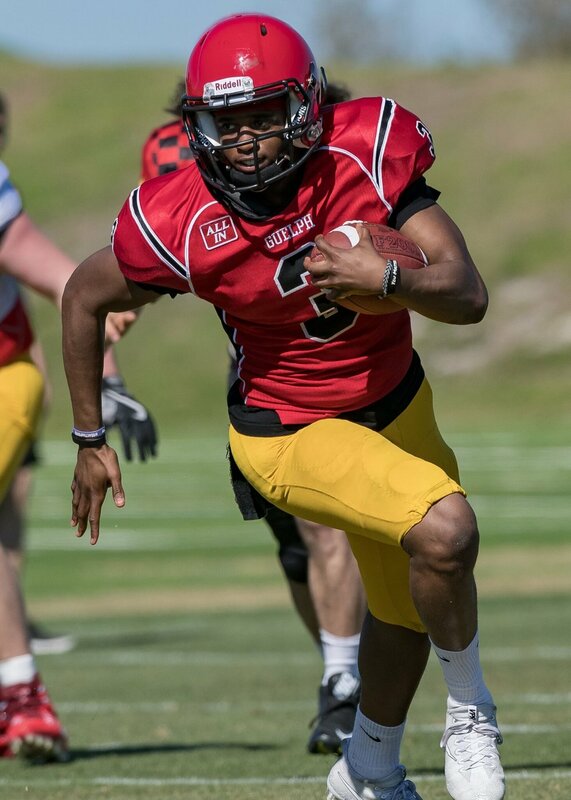 For the second time in five years the Gryphons will spend Reading Week in Florida. 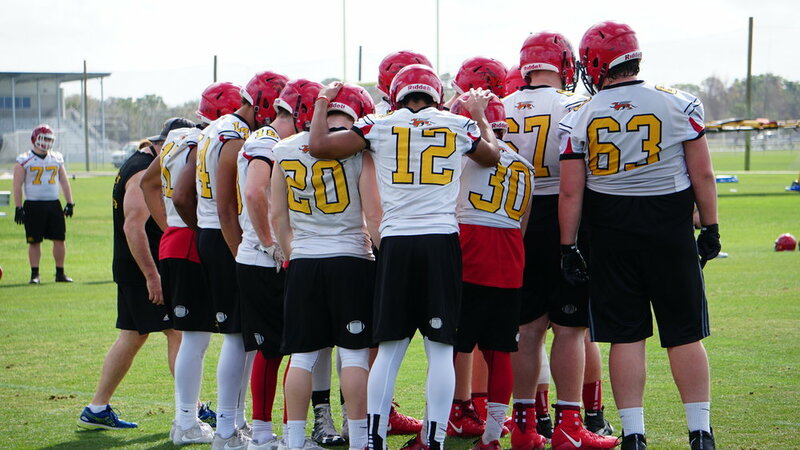 The Gryphons are to hold their winter training camp at IMG Academy in Bradenton, Fla.
As a new addition to the large team of people who are involved with the Gryphon Football team, I have had the privilege to get to know and understand the ins and outs of this program better than the average eye.